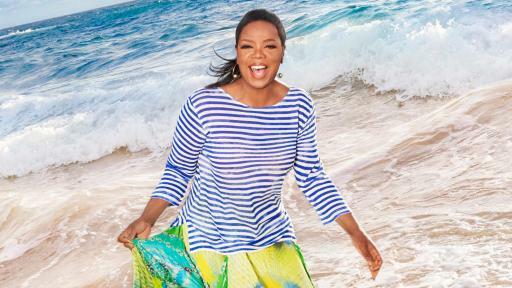 Seattle, Wash., June 13, 2018 — Holland America Line and O, The Oprah Magazine announced today a three-day Girls’ Getaway cruise on Holland America Line’s newest ship, Nieuw Statendam, Jan. 30, 2019. 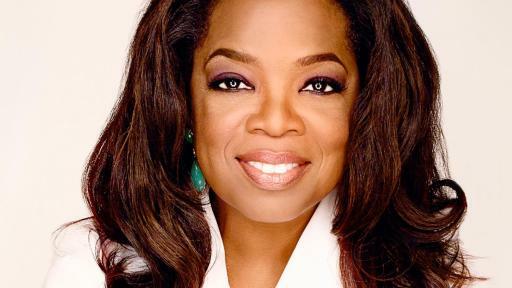 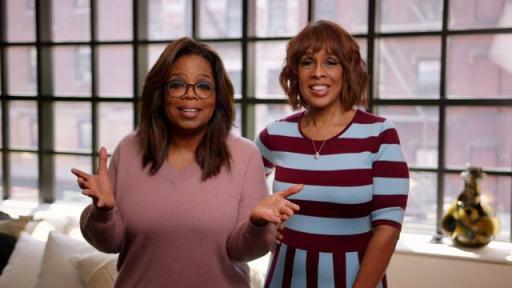 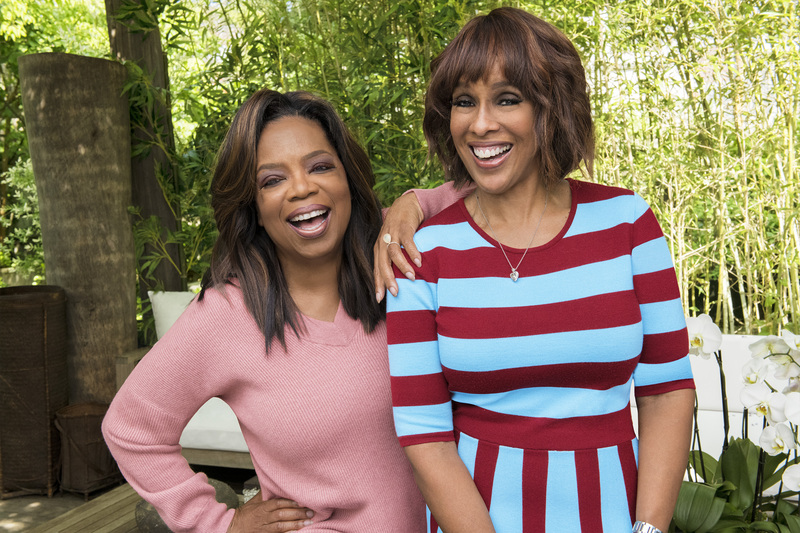 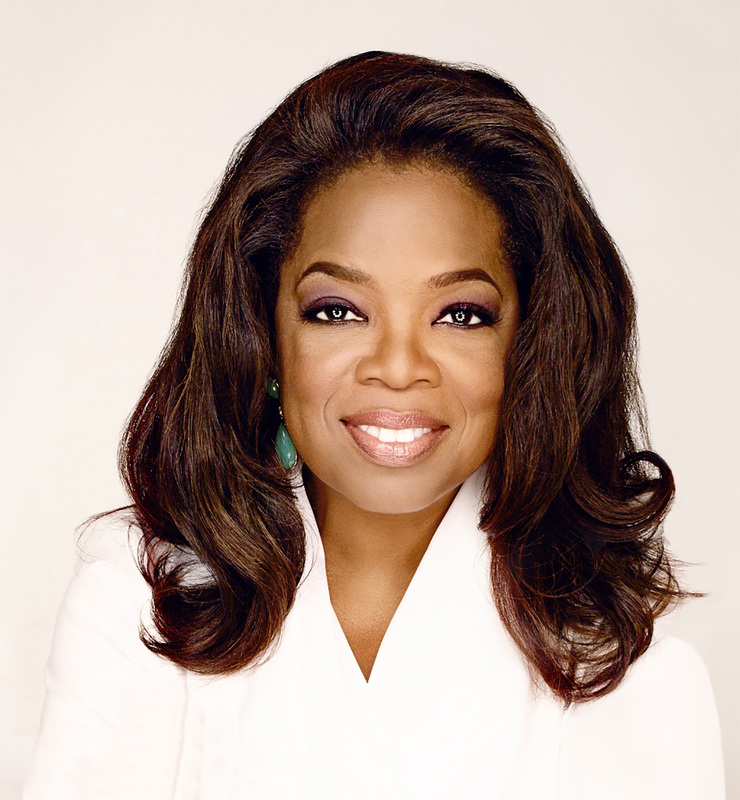 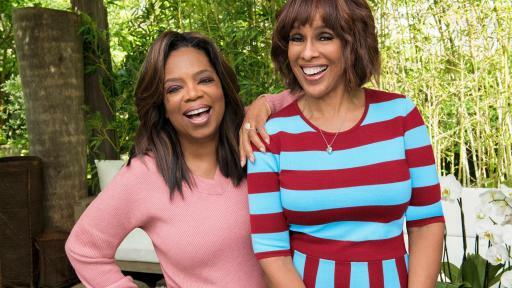 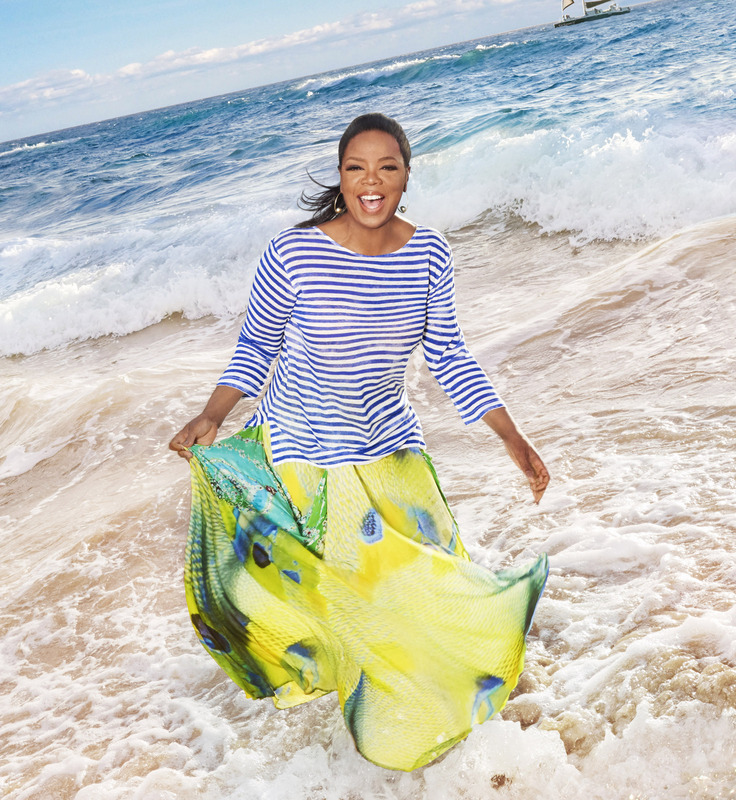 Oprah Winfrey will embark on the cruise, joined by O, The Oprah Magazine Editor-at-Large Gayle King and other members of the magazine’s editorial staff, who will host special presentations and events on board the ship, currently under construction at Fincantieri’s Marghera shipyard in Italy. 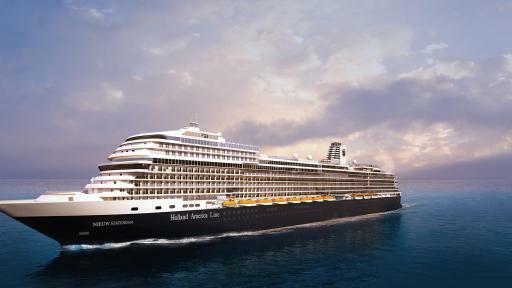 Winfrey will serve as godmother of Nieuw Statendam, with an official dedication by Winfrey to take place in a private ceremony at a later date to be announced. 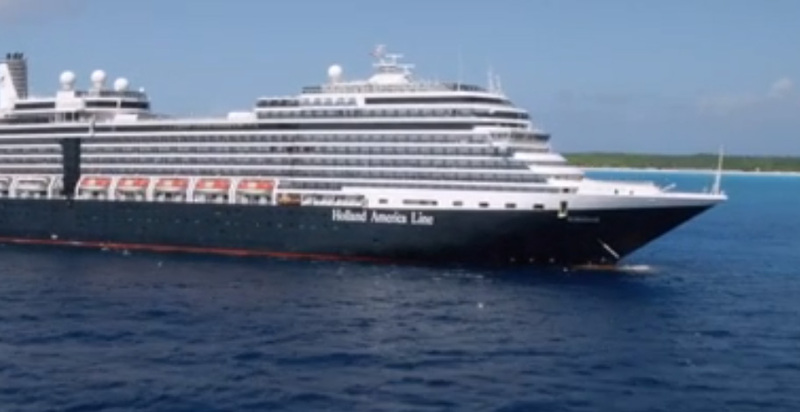 On Holland America Line cruises sailing in North America, guests can take part in a variety of engaging activities developed with the magazine's editors including meditation, exercise, healthy eating and more. 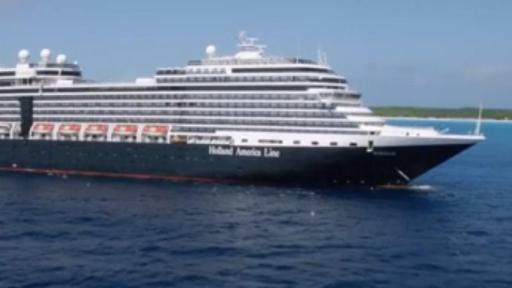 O’s Reading Room is available on all cruises worldwide.